oh my gosh it was soooo easy and smooth I love this stuff. 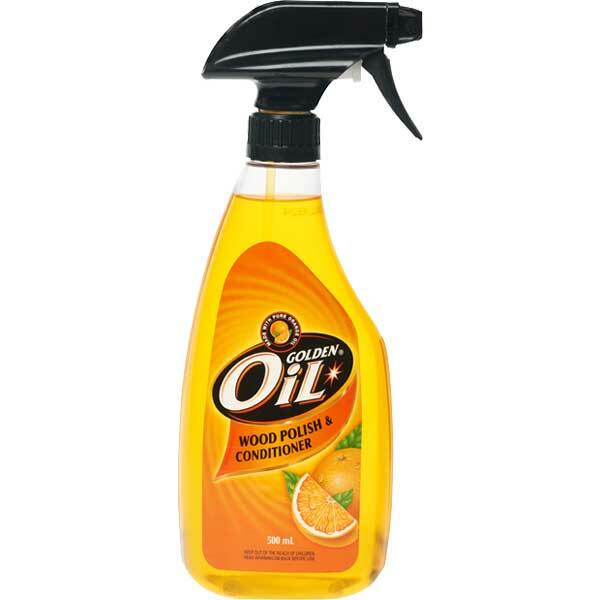 product for polishing the house smells wonderful. 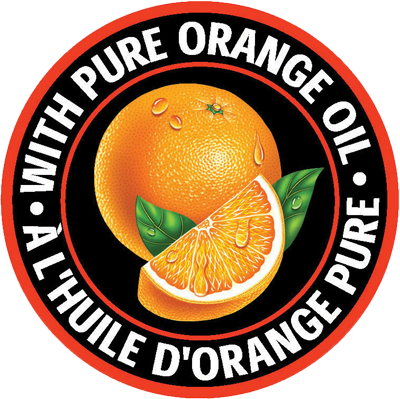 I am writing to say I think your product (ORANGE GLO Wood polish and conditioner) is magical. It makes my wood furniture just beautiful and shiny. And it always smells so fresh in the house after I use it. It is and will always be the only wood polish I use. Today I have used ORANGE GLO Wood polish and conditioner for the first time and I was so amazed at the results. My antique hutch looks so beautiful, I just went thru my entire house and sprayed everything that I could find to use it on. At first, I was a bit apprehensive about buying it, but I decided to give it a try. This will be on my shipping list from now on. to make them shine as well as the wonderful scent in her home. She informed me that she use ORANGE GLO. Her cabinets were beautiful. The next day I bought a spray bottle and have used it ever since, and have recommended it to all my friends. I just wanted to express my gratitude to you for making such a wonderful product. fixed my grandmas old table that she gave to me a few years ago. Recently, while I was shopping and I spotted some Orange Glo on the shelf. I unscrewed the sprayer and had a quick wiff. most of our furnishings are antique and oak. I like my house to be clean and most of all smell clean. I cleaned all my wood with Orange Glo, and even my chrome taps and stainless steel sinks. Yes, it's safe to say I'm hooked. 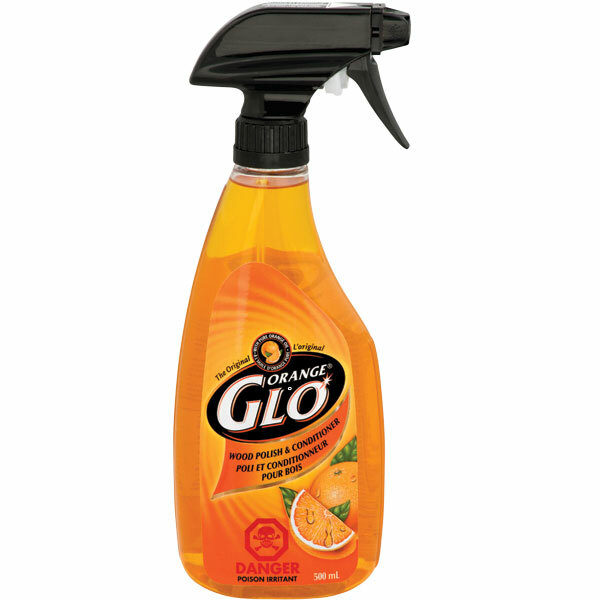 I bought some ORANGE GLO for the first time this week-at last a product that actually works! time that makes doing the chore worthwhile. Thanks for the product.